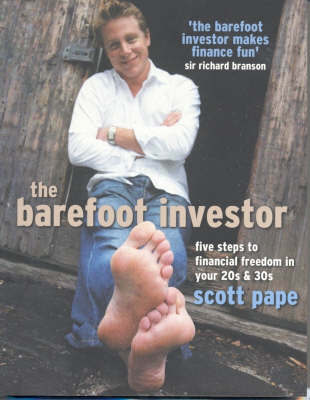 The first Barefoot Investor (November 2004) was an enormous success and received wide media acclaim. This revised edition includes comprehensive updates and new information that will be of great interest to those who purchased his first book, that was essentially a guide for people who ordinarily wouldn't purchase a finance book. 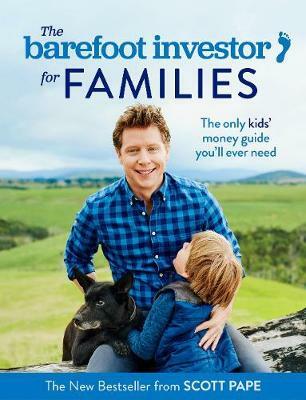 Scott Pape sets you on the course not only to become wealthier, but gives you the ability to tread your own path in life - something much more important than money.Scott delivers nifty streetwise strategies to help people quickly achieve the financial goals they have set themselves. 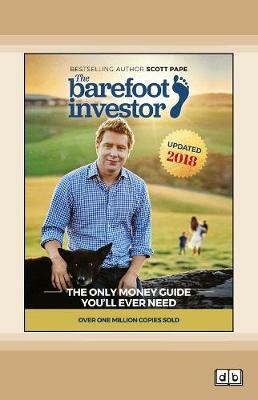 The Barefoot Investor is more than a catchy title. It's about learning about money and using it in a way that brings you the most pleasure. It can be fun and exciting. 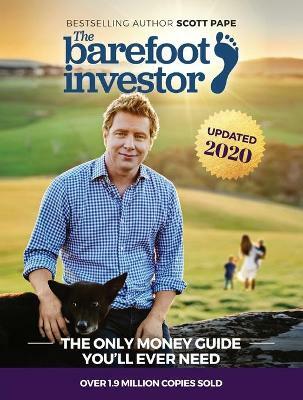 Buy The Barefoot Investor: Five Steps to Financial Freedom in Your 20s and 30s by Scott Pape from Australia's Online Independent Bookstore, Boomerang Books.